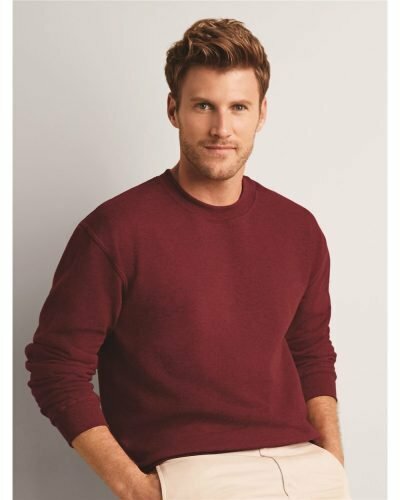 The Gildan 2000B is 6.0 oz. 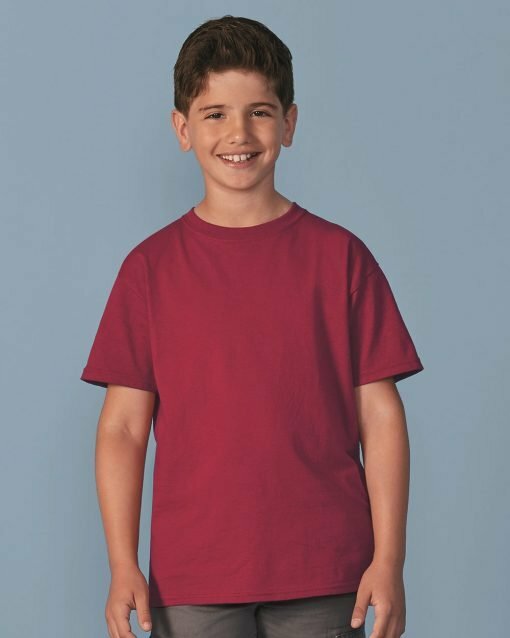 pre-shrunk 100% cotton* youth t-shirt. 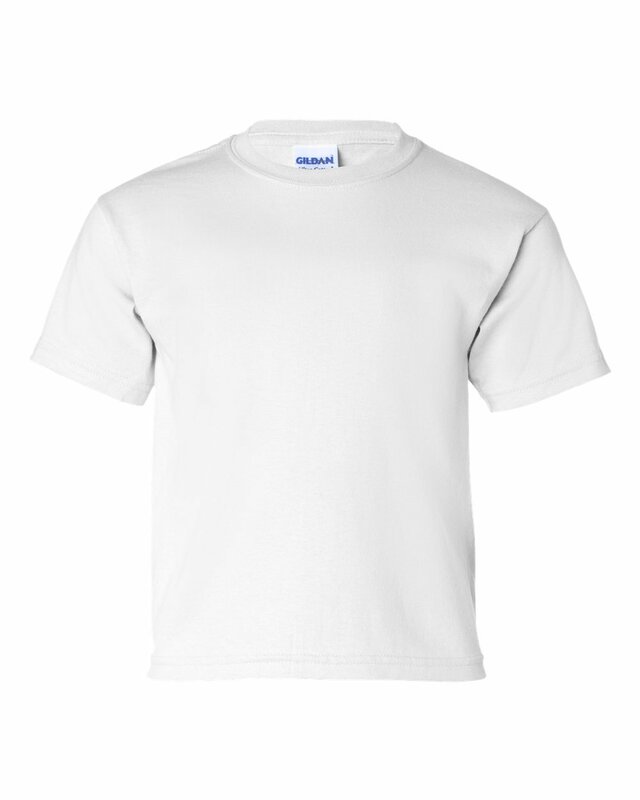 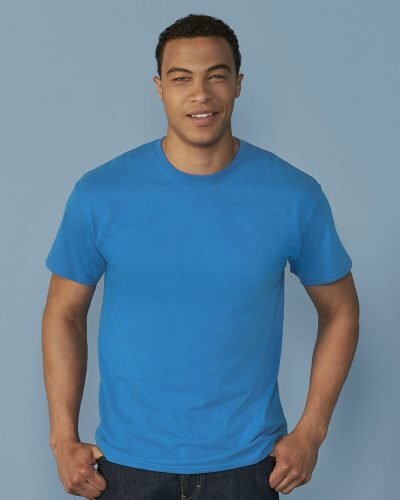 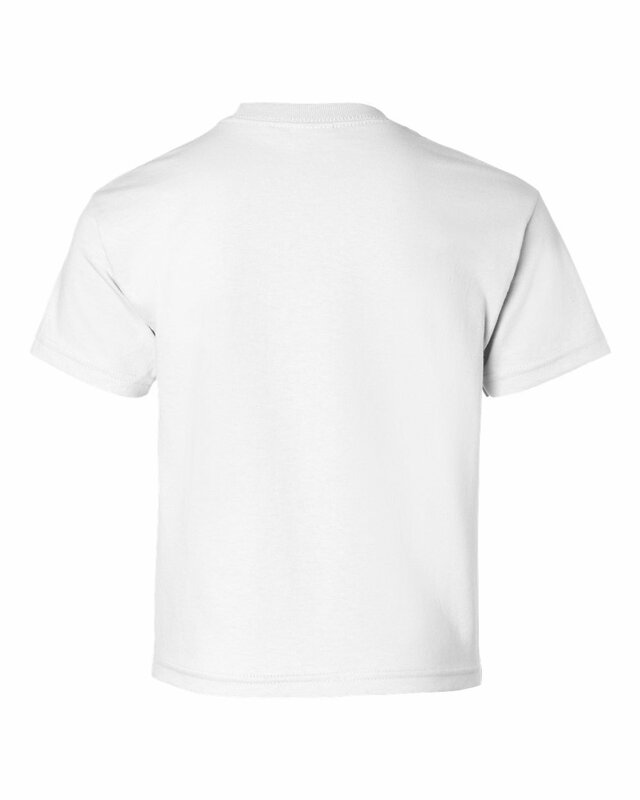 The Gildan 2000B features double-needle stitched neckline, bottom hem and sleeves. 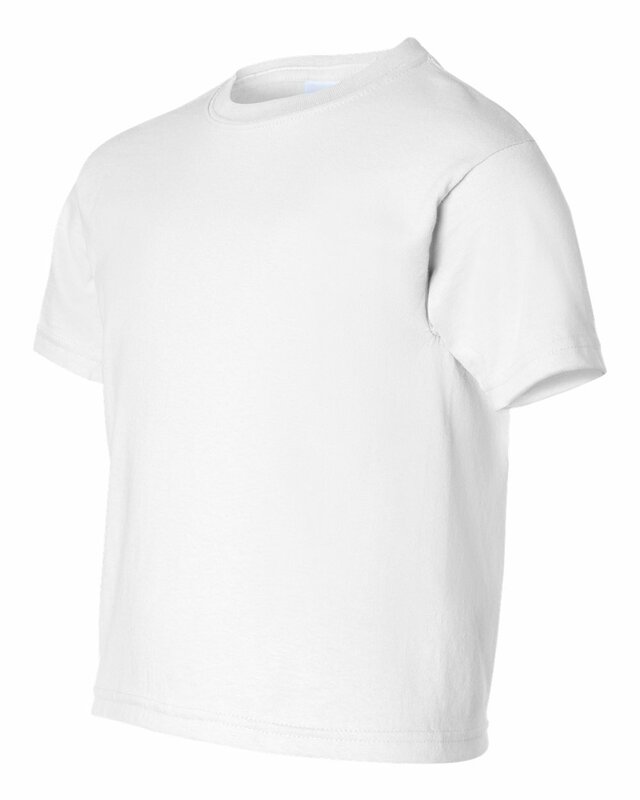 It is also CPSIA Tracking Label Compliant.